Is the crucifixion of Jesus Christ simply a historical event in which you believe (or don’t believe), or is it more to you? 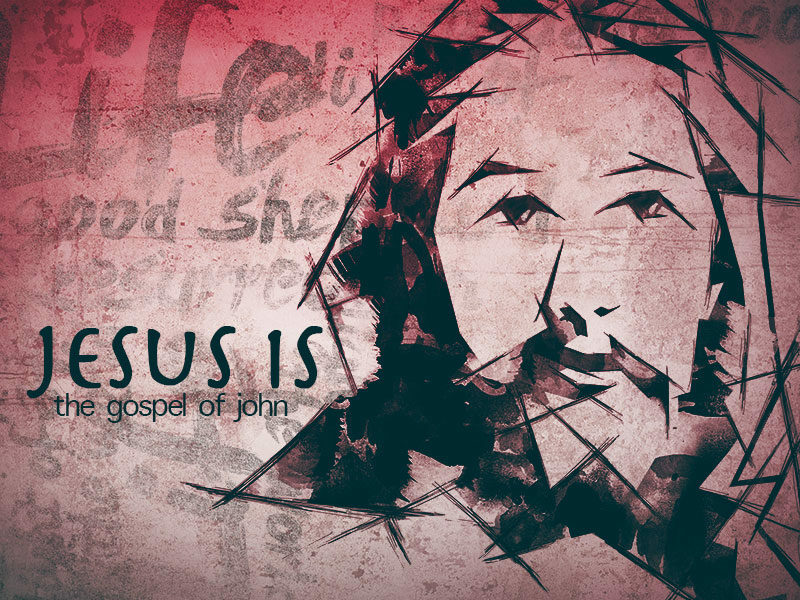 Continuing our series “Jesus Is…” through the gospel of John, Nick preaches through John 19, sharing three realities of Jesus’ sacrifice and our necessary response. The cross demands more than a recognizing belief; it demands surrender.